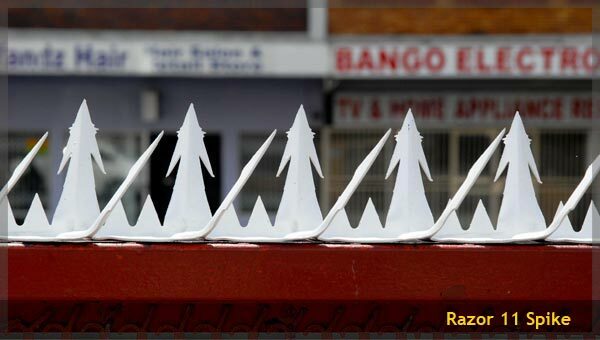 Razor-Spike International specialize in perimeter security, manufacturing and installing state of the art anti-climb wall spikes. Our quality anti-climb wall spike product range consists of the popular Razor 11, Razor 6, Rotry Razor Spike, and SS Blade Spike . Razor 11 anti-climb wall spike, our most popular anti-climb wall spike product. 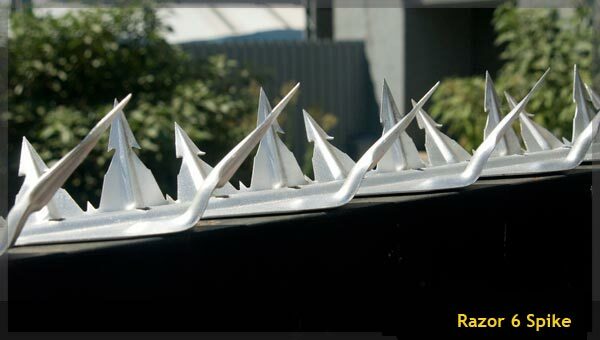 Razor 6 anti-climb wall spike, has a double row of razor sharp spikes for narrow surfaces. 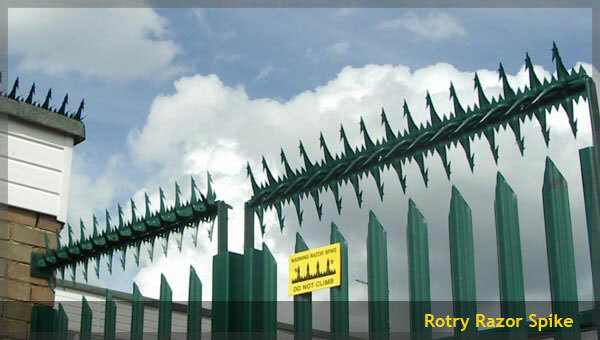 Rotry Razor spike is a rotating anti-climb wall spike for high security sensitive installations. 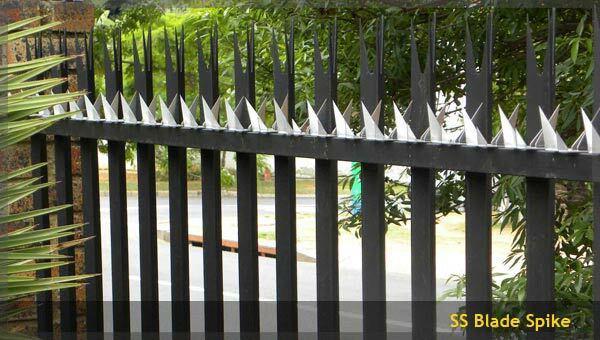 SS Blade Spike is an affordable wall spike popularly used for top rails of palisade fences. 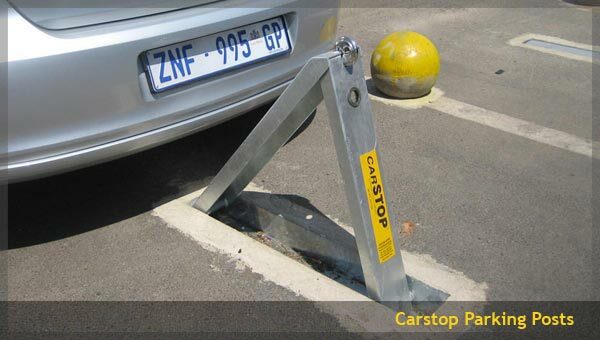 Carstop is an A-frame parking post used to resere parking and protect vehicles from theft.